Polluters likely had a good year in 2018. According to numbers from advocacy group Public Employees for Environmental Responsibility (PEER), the number of criminal pollution cases that the Environmental Protection Agency (EPA) referred to the Department of Justice for potential prosecution was lower in 2018 than it had been in 30 years. That's probably not because industry in America is becoming more environmentally conscious. PEER suggests the reason for the low number of referrals is that the EPA is only employing between 130 and 140 special agents in the agency's Criminal Investigation Division, less than the minimum 200 agents specified by the US Pollution Prevention Act of 1990. 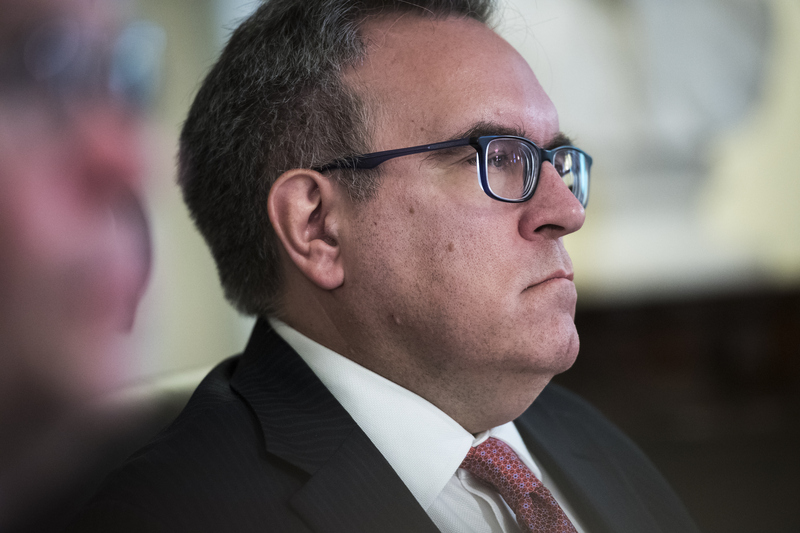 The EPA only referred 166 cases to the Justice Department in 2018. According to numbers from the Associated Press, referrals peaked in 1998, with 592 cases referred for prosecution. Throughout the George W. Bush presidency, referrals ranged somewhere between 300 and 450. Referrals dipped during the Obama presidency to a range between 200 and just over 400. Referrals have been on a downward trend since 2012. By now, anyone following environmental news recognizes Louisiana as one of the front lines for climate change in the United States. In recent years, writers from the state have famously wondered out loud about whether the boot shape we all learned in elementary school fits anymore, and residents of a small community in Isle de Jean Charles made headlines in 2015-2016 by becoming the first "climate refugees" in the country. Between flooding and the various forces pushing coastal erosion, the town quite literally lost 98 percent of its physical land in the 60 years between 1955 and 2015, forcing a concerted relocation effort. The causes of this crisis are complex, numerous, and varied—but only one contributor kinda, sorta resembles a real-life Raticate. 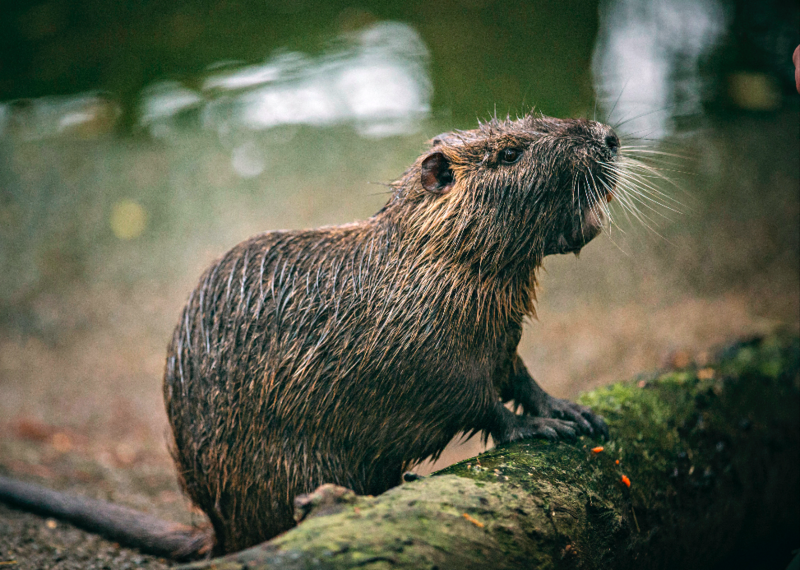 The large swamp rats known as nutria don’t look anything like the small mice you might take home from a pet store. Larger than small dogs and sporting giant orange teeth capable of doing some damage, most people wouldn’t want to mess with one in close quarters. But many in modern Louisiana don’t have a choice these days, which is where Rodents of an Unusual Size—a documentary making its TV debut on PBS’ Independent Lens on Monday, January 14—comes in. Back in the early 20th century long before environmental changes imminently threatened the state's natural resources, Louisiana still needed more industry. So businessmen like EA McIlhenny (of the Tabasco family, yes) had an idea. Argentina has this abundance of these large, furry creatures called nutria, what if we acquired some? In the United States, mid-term elections are set to take place on Tuesday November 6. 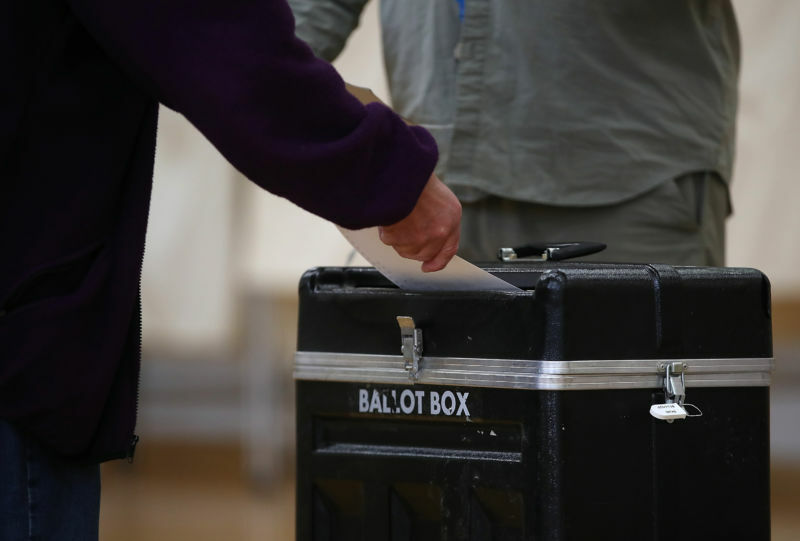 Although much of the limelight is on Congressional races and gubernatorial races, US citizens also have the chance to vote on some important initiatives, measures, and amendments that are specific to their state. These state rules can often have a more direct impact on the lives of Americans than their representatives in Congress do, but because proposals tend to be long and nuanced, they also can attract a lot less attention. Energy and environment topics are among the most contentious of 2018's ballots, especially in western states where fossil fuel interests are facing a public that's increasingly concerned with climate change. Here's a look at seven proposed rules on US state ballots that could influence state economies and environments in serious ways.